This post presents our reflections from two sessions at the first British Ecological Society Annual Meeting since the Palaeoecology Special Interest Group (SIG) was formed. Did the term “palaeoecology” make you want to stop reading? Then you’re not alone – our field of ecology seems to have drifted apart from neoecology over the last couple decades. We seem to have been separated by our choice of methods, rather than brought together by the fascinating, complex and essential challenges of better understanding ecosystem function that we share. I had the pleasure of delivering one of the plenary talks at the first (hopefully of many) Crossing the Palaeontological – Ecological Gap meeting held in the University of Leeds on August 30th and 31st. I’m a geologist and a botanist, so this is a topic that’s close to my heart and my professional interests. 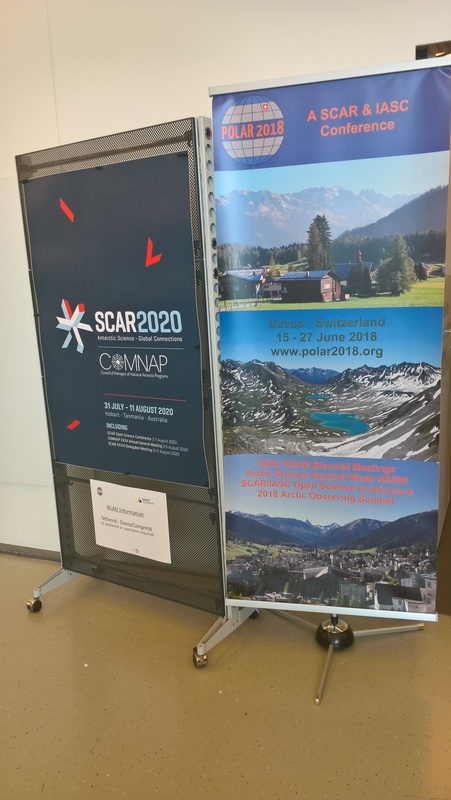 Earlier this summer, I attended a rather unique conference – Polar2018 in Davos, Switzerland. This conference brought together the two major committees that help govern and coordinate Arctic, Alpine and Antarctic research around the globe – the Scientific Committee for Antarctic Research (SCAR) – who also celebrates their 60th Anniversary this year – and the International Arctic Science Committee (IASC). Increased access to satellite imagery and new developments in remote sensing data analyses can support biodiversity conservation targets by stepping up monitoring processes at various spatial and temporal scales. More satellite imagery is becoming available as open data. Remote sensing based techniques to capitalise on the information contained in spatially-explicit species data, such as Global Biodiversity Information Facility (GBIF), are developing constantly. Current free and open data policy will have a dramatic impact on our ability to understand how biodiversity is being affected by anthropogenic pressures, while improving our ability to predict the consequences of changes at different scales. 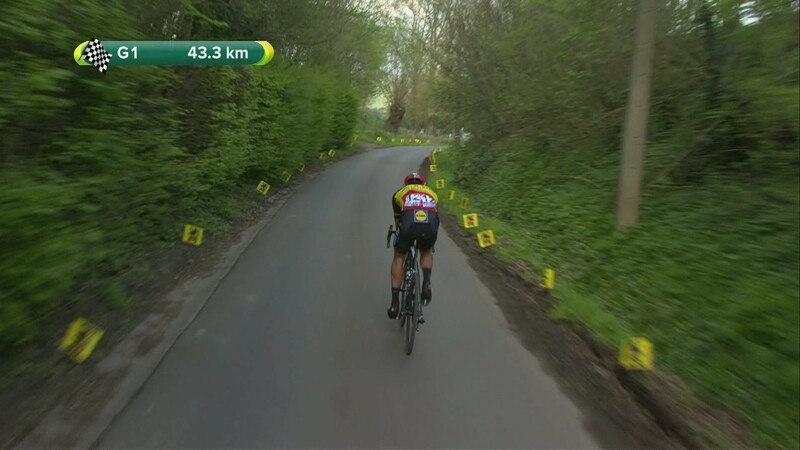 Analysing nearly four decades of archive footage from the Tour of Flanders, researchers from Ghent University have been able to detect climate change impacts on trees. 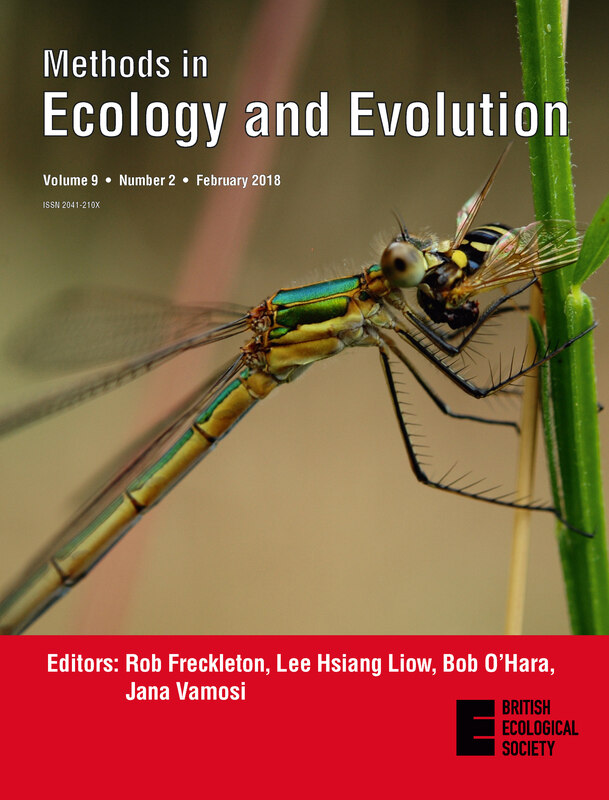 Their findings were published today in the journal Methods in Ecology and Evolution. Correlative distribution models have become essential tools in conservation, macroecology and ecology more generally. They help turn limited occurrence records into predictive maps that help us get a better sense of where species might be found, which areas might be critical for their protection, how large their range currently is, and how it might change with climate change, urban encroachment or other forms of habitat conversion. Issue 9.2 is now online! This double-size issue contains six Applications articles (one of which is Open Access) and two Open Access research articles. These eight papers are freely available to everyone, no subscription required. 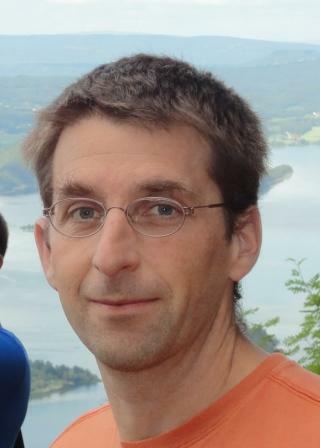 – Zoon: The disjointed nature of the current species distribution modelling (SDM) research environment hinders evaluation of new methods, synthesis of current knowledge and the dissemination of new methods to SDM users. The zoon R package aims to overcome these problems by providing a modular framework for constructing reproducible SDM workflows. – BEIN R Package: The Botanical Information and Ecology Network (BIEN) database comprises an unprecedented wealth of cleaned and standardised botanical data. The bien r package allows users to access the multiple types of data in the BIEN database. This represents a significant achievement in biological data integration, cleaning and standardisation. 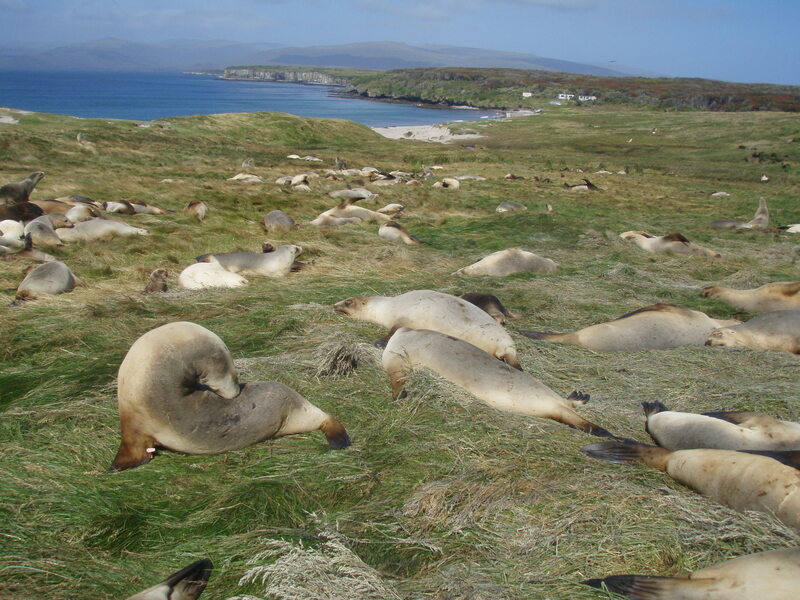 The climate is changing throughout the globe with consequences for the biogeochemical processes and ecological relationships that drive ecosystems. Scientists have been conducting manipulative experiments to determine the effect of climate warming on ecosystems for several decades. These experiments allow us to observe ecosystem responses before the climate changes occur and have yielded invaluable insight that has expanded our understanding of the natural world.